Well, a few years back I decided buy a few laying hens, set up a pen in the back, and help myself to some daily fresh eggs. As it turns out, I’ve gotten quite attached to the hens and even named them; Susie, Anna, and Tracy. Anyways here’s a few things I’ve learned I thought I’d pass on for anyone interested in flirting with the idea. Good care is essential to ensure regular production from your laying hens on your small homestead or hobby farm. Some species of hens are better prospects for laying eggs than others. 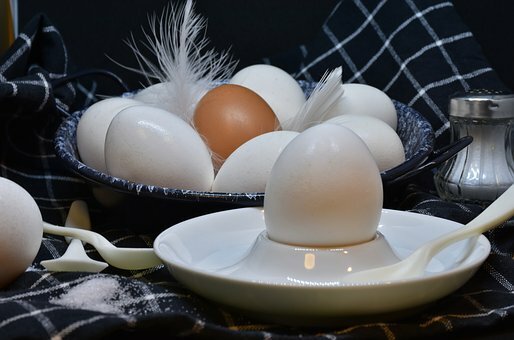 Different types of poultry will also produce different types of eggs – large or small, brown or white eggs. So do some research and select a breed that will suit your requirements. Free range chickens are the easiest to care for but still require a coop where they can go too roost and lay their eggs, otherwise you may be going on regular egg hunts that may include your neighbors property. A coop is a little difficult to build but if you really don’t want to do-it-yourself, get a carpenter or builder to help you. Chickens restrained permanently in a coop need additional maintenance. The coop needs to be cleaned regularly, the chickens may need to be fed more often and eggs removed to stimulate additional laying. Ideally, a chicken coop should have a feeder and watering station. Free range chickens can forage for their own food but will need supplement feeds at least twice a day. 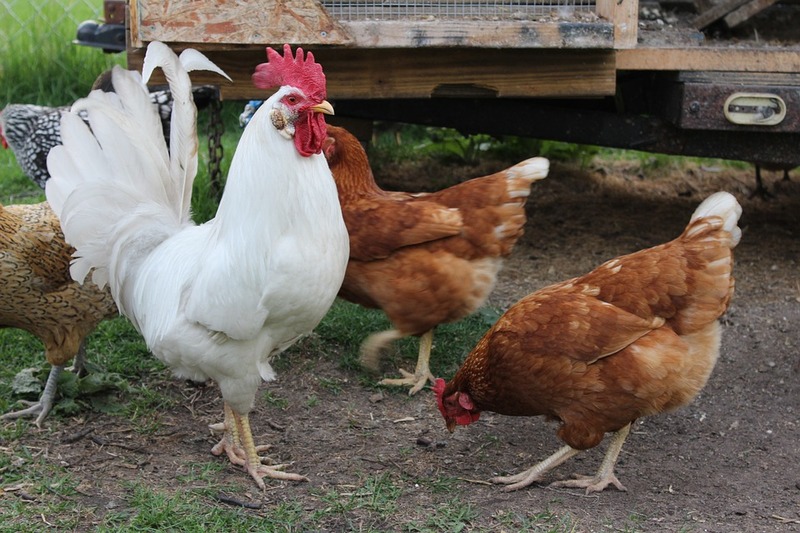 Ask your local feed store about the types of chicken feed that are best to promote laying. It is best not to have a rooster at all around laying hens. There production may become dependent on mating and the eggs they produced may be fertilized. Unless you are breeding chickens, there is simply no need for a rooster. A rooster can also be somewhat aggressive during mating, pulling feathers and getting a little rough with the hens. This is an essential function of caring for laying hens. Hens that are roosting or sitting on their eggs are unlikely to produce more. So it is best to remove the eggs as soon as possible. Another reason to remove eggs immediately is because they could turn rotten in the heat. This is especially important in warm climates and during the summer months. The heat supplied by mother hen while roosting could turn eggs in a very short period of time. Eggs should ideally be collected daily or even twice a day to be on the safe side. 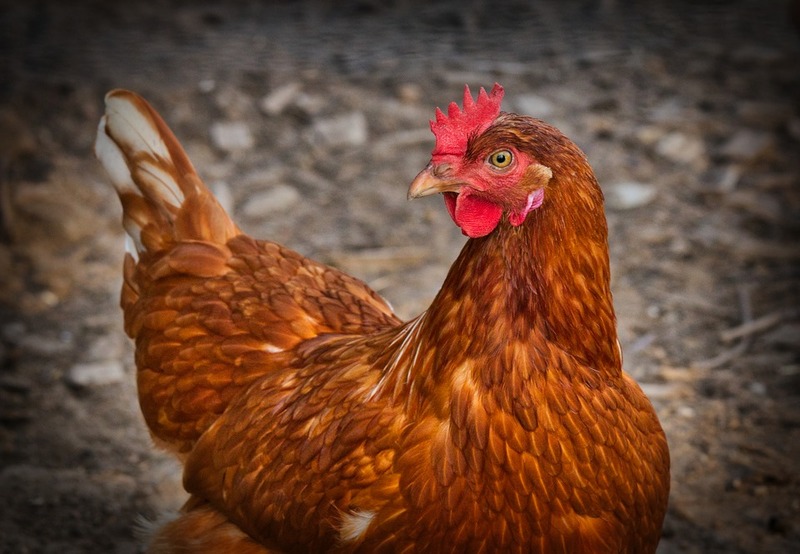 Chickens are the easiest of all domestic farming animals to take care of and are the ideal starting point for a small farm. You may even be surprised at how attached you become to your hens and your ability to start recognizing different laying patterns in each individual. I hope you enjoyed this read and fell free to leave a comment or share some of your own experiences.